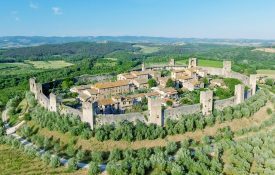 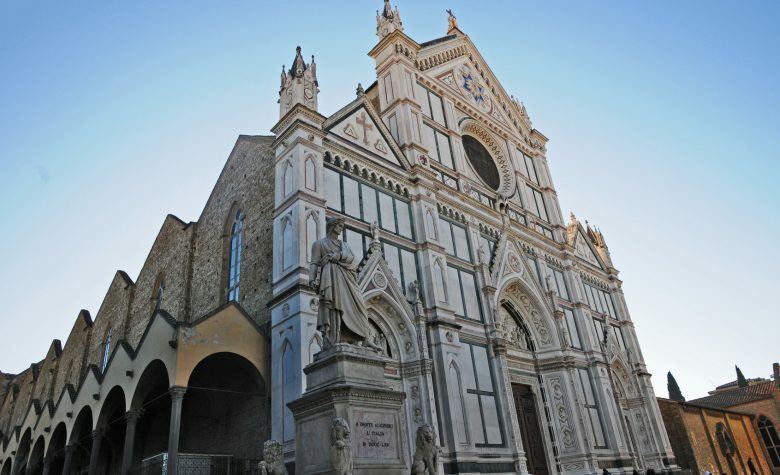 Walk along the timeless streets and travel back to the Middle Ages and the Renaissance. 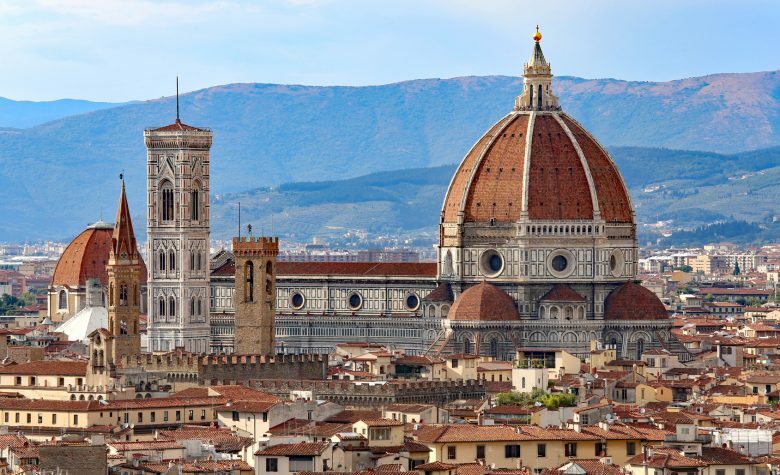 The core of the Renaissance Capital and all you ever read and imagined about this wonderful place is here to be finally experienced. Breathe the atmosphere of Medici Florence. 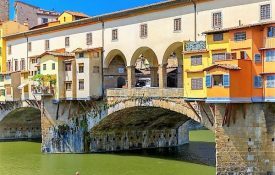 Around the neighborhood near Ponte Vecchio and Palazzo Vecchio there are so many silently whispered stories of the past hiding along the stone-paved alleyways and among the soft clatter of the river Arno. 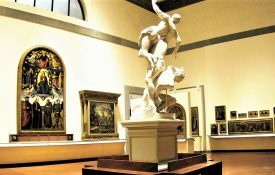 Admire the Academy Gallery of Florence, our group tours allow you to discover David by Michelangelo, its museum and tribune. 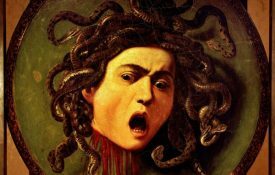 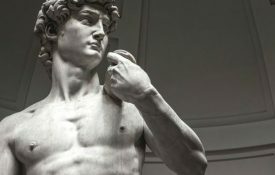 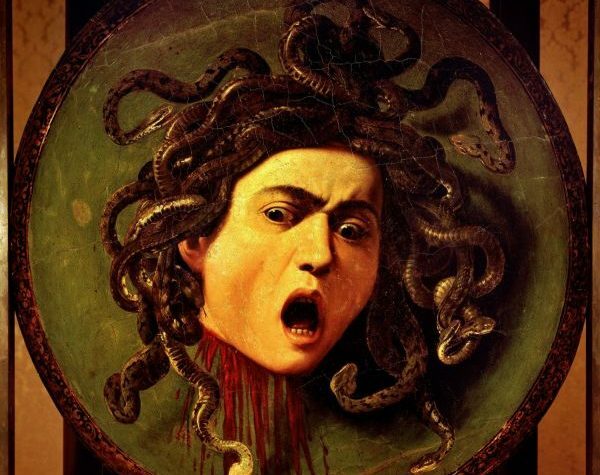 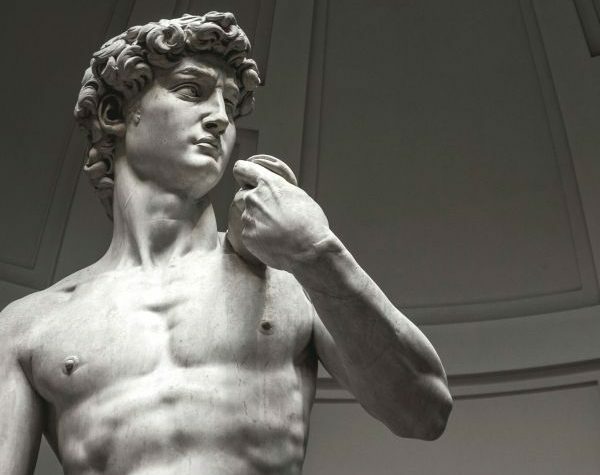 How to see David in Florence? 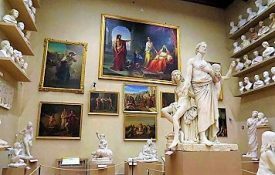 Skip the line and don’t worry about tickets, we will take care of every detail for your visit to the Academy Gallery. 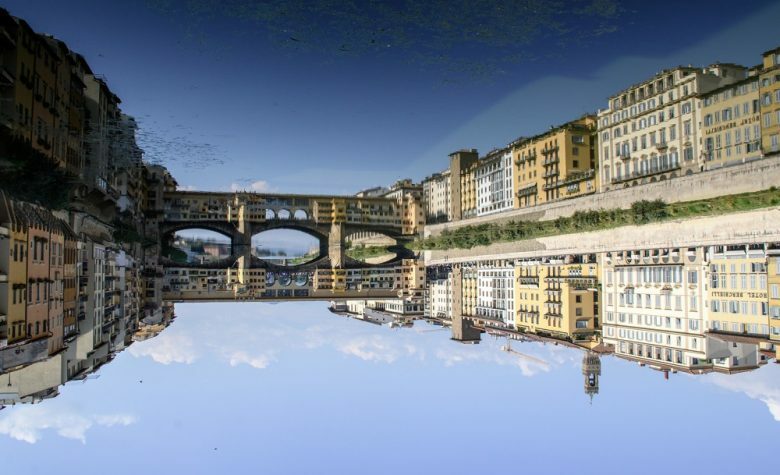 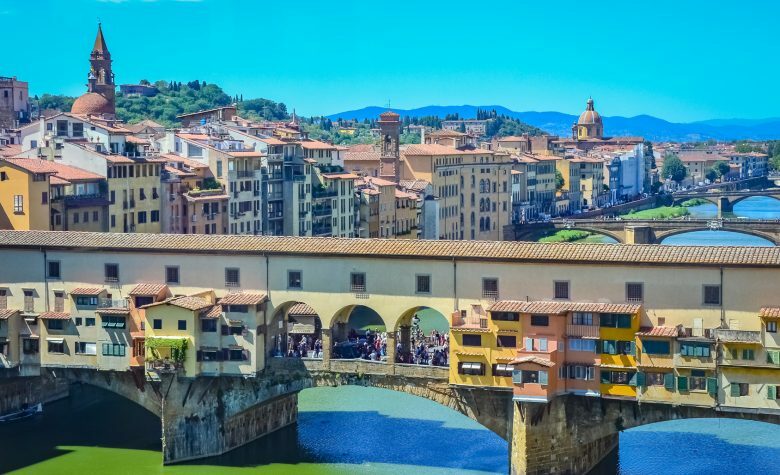 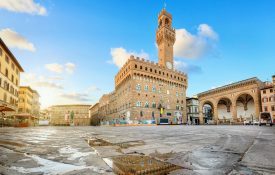 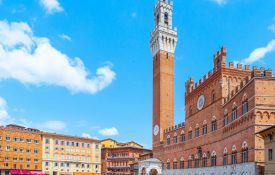 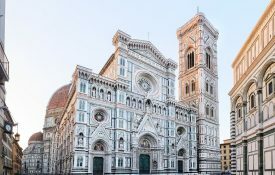 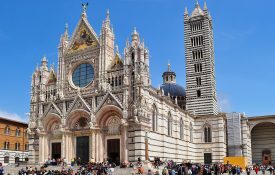 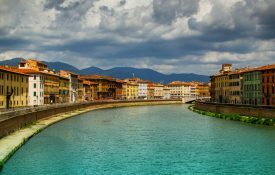 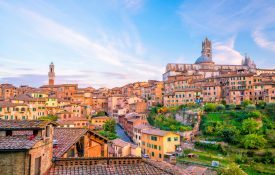 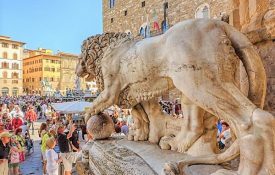 Soak up the culture while admiring the illustrious Ponte Vecchio, the majestic Duomo, the refined Uffizi Gallery, the Academy Gallery and the marvelous Basilica of Santa Croce. 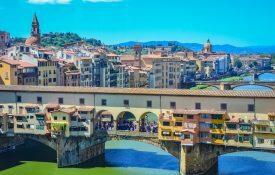 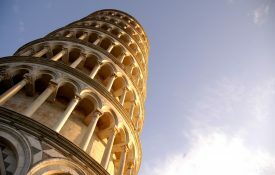 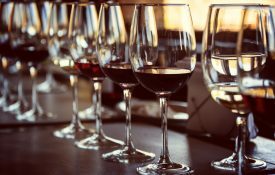 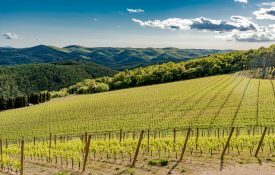 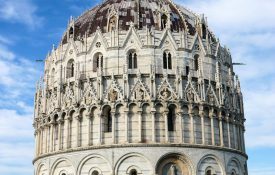 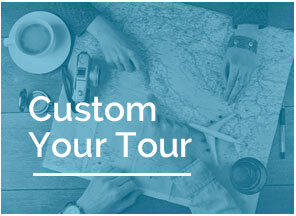 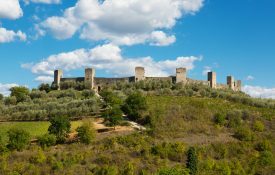 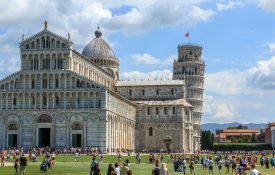 This tour will lead you through the most unforgettable monuments, masterpieces and picturesque views of Florence. 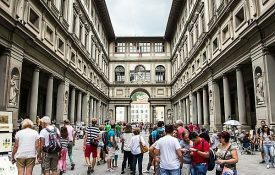 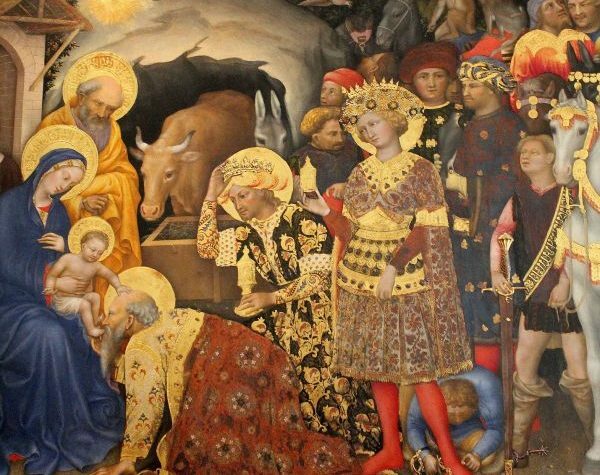 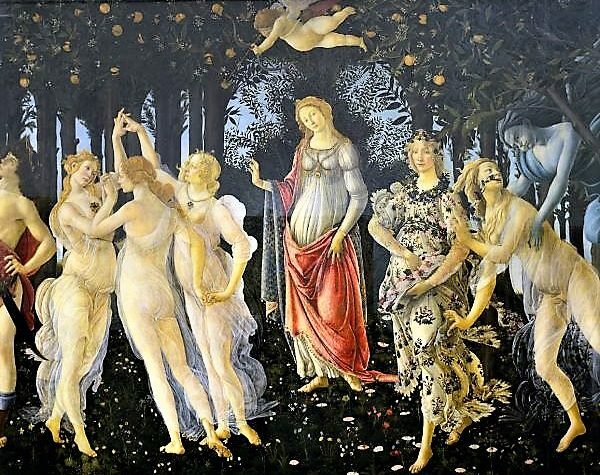 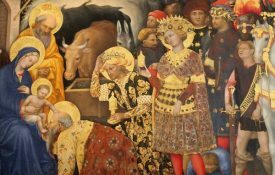 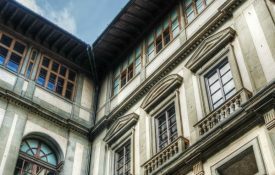 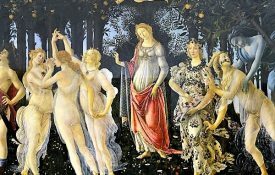 See the Uffizi Gallery, one of the most important art collections in the world and probably the only one to have such a larg number of exclusive masterpieces of exceptional value! 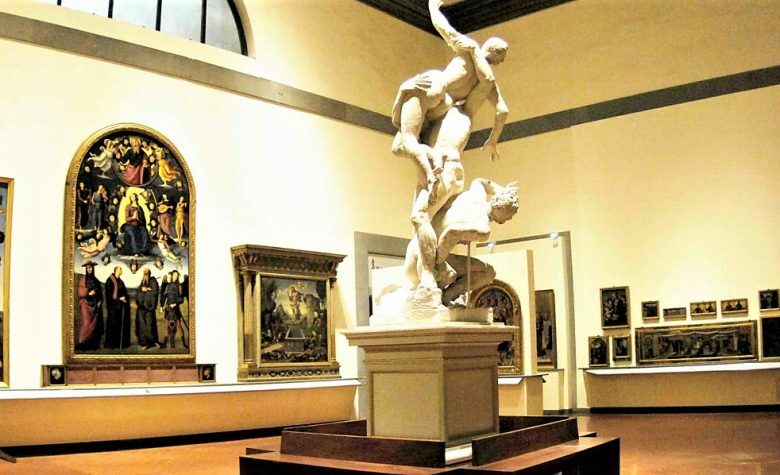 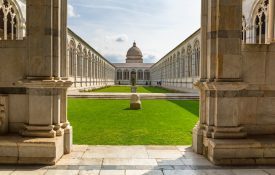 Stroll through the world’s greatest works of art and be captivated by the fascinating explanations, stories and legends of the paintings and sculptures housed in this prestigious museum.